Here’s a nice little project we recently completed in Scotland’s capital. 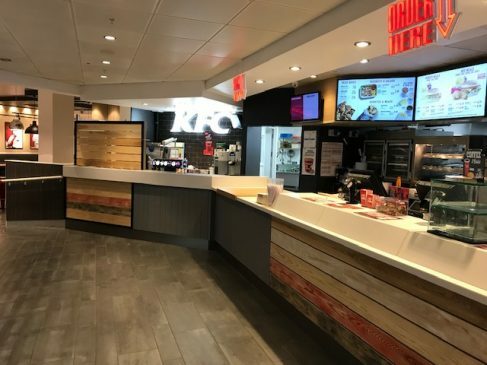 KFC franchisee, MBCC Foods asked us to carry out a complete refurbishment of its restaurant in Edinburgh, and would we mind trying to keep it open as much as possible? We always try to work with clients so that they can optimise trading, so we set our team to work for two weeks on night shifts. 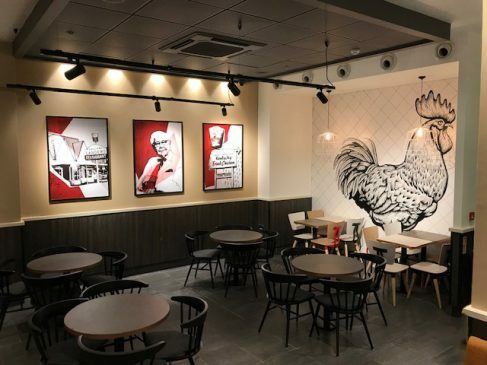 This is where you get your KFC chicken! 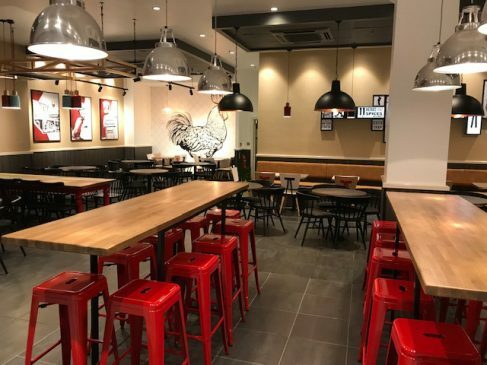 True to our word, the 114 cover restaurant was kept open during the day and was handed over on time with the client happy to tell us we had done ” a great job”. 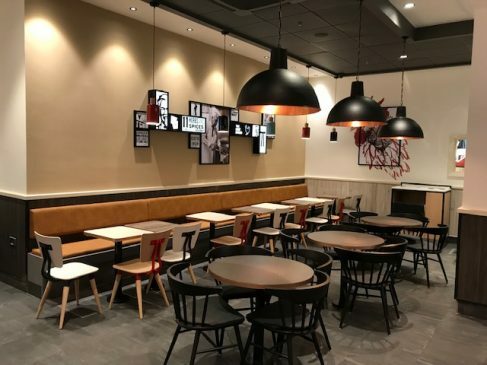 "“I've been using Jephsons Shopfitters for years and have come to expect a very high level of service from them at a very competitive price.”"